Hello to you, and happy 2014! I trust you all had an enjoyable holiday over the past two weeks with your family and friends. I know I did. I don't know about you, but I'm excited for the new year. Something about fresh starts and new beginnings. That being said, I have no complaints about 2013. We went to Europe (twice), made several trips home to be with family, watched a few of our best friends get married, I got a new job...it was all an adventure and I look forward to the next year. I decided I'm not going to do resolutions this year. Instead, I'm just going to focus on being more positive and grateful for the things and people in my life, and instead of hoping for things to change for me in the New Year, I'm going to spend time giving you all my positive thoughts and well wishes that you succeed in your resolutions. 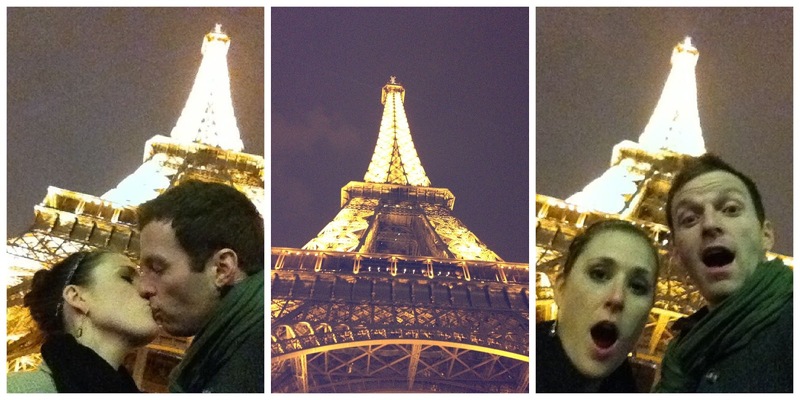 The husband and I rang in the New Year last year in Europe, where we stayed for about a week into 2013. You can read about some of our adventures here, here and here. 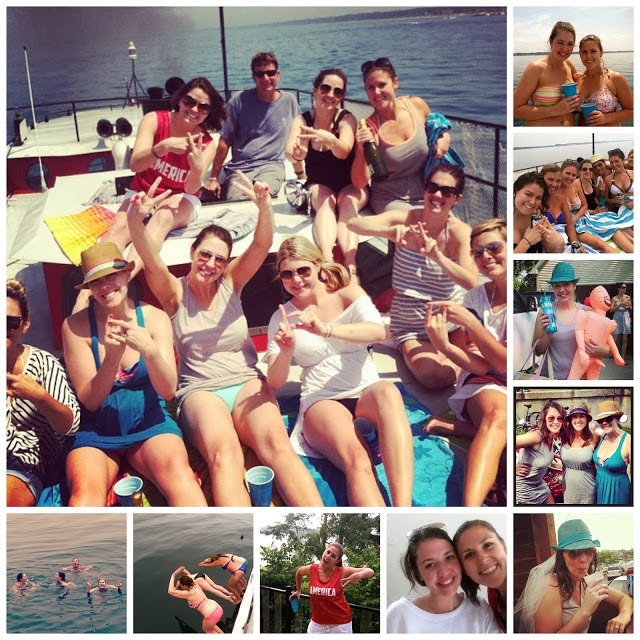 I went to Kansas City with all of my besties for our annual girls trip. This time, we got to wedding dress and bridesmaid dress shop for my best friend's wedding! My mom celebrated her 59th birthday and we threw her a surprise party in her hometown of Burlington, Iowa. We spent the weekend with my family, my mom's best friends and boyfriend, and it was just an overall awesome weekend. 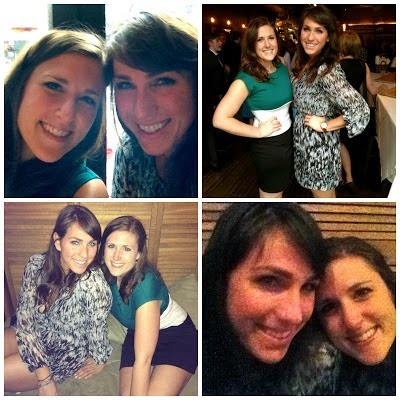 My long lost love, Ashley, came back from California to visit for our friend's surprise wedding! 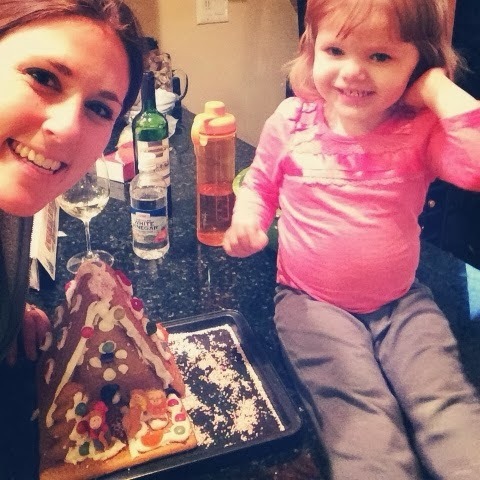 It was the first time we'd seen each other since she moved in October 2012, and I loved our quality time together! My husband and I went on our traditional anniversary trip to celebrate our 2-year anniversary. This time, we went to Savannah, Georgia (which I fell in love with) and Hilton Head, South Carolina. As you well know, traveling is one of my favorite things to do with my person, so these trips will always be a high point for me! We took a couple of different trips in June - one was a weekend spent in Iowa in June for Britt's bridal shower and Father's Day weekend, and another was to Michigan and Indiana for our friends' wedding. Both were welcome escapes from the hustle and bustle of the city and summer. Definitely 4th of July weekend when we went to Michigan for Britt's bachelorette party! I spent so much time planning and anticipating the week and everything was so much more fun than I could have ever asked for. AND - Justin Timberlake and Jay-Z concert, the best time EVER! My first Lollapalooza experience (aside from breaking my toe) and of course, Brittany's wedding! AND our visit to California to visit Ashley. Aside from being gone the whole month, everything was unforgettable, amazing, unforgettable..did I say that already?. I turned 30, started a new job, had a one week staycation...need I say more? AND I completed the majority of my 30 before 30 list. Wahoo! 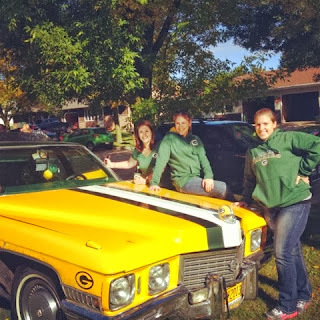 We went to Green Bay with the whole family for my very first home Packers game! Amazeballs. We embarked on our trip to Europe over Thanksgiving, where we visited several cities in Spain and Portugal. I've been terrible about posting updates, but here's one. Another trip to Michigan for winetasting with some of my favorite ladies, Sloanie and fam came to Chicago to visit, plus of course, being home for the holidays (post and recap TBD). And that, my friends, is 2013 in a nutshell. Here's to another year!